Northern Spain is the only part of Western Europe where anarchism played a significant role in political life of the twentieth century. Enjoying wide-ranging support among both the urban and rural working class, its importance peaked during its “brief summer”—the civil war between the Republic and General Franco’s Falangists, during which anarchists even participated in the government of Catalonia. Anarchy’s Brief Summer brings anarchism to life by focusing on the charismatic leader Buenaventura Durruti (1896–1936), who became a key figure in the Spanish Civil War after a militant and adventurous youth. The basis of the book is a compilation of texts: personal testimony, interviews with survivors, contemporary documents, memoirs, and academic assessments. They are all linked by Enzenberger’s own assessment in a series of glosses—a literary form that is somewhere between retelling and reconstruction—with the contradiction between fiction and fact reflecting the political contradictions of the Spanish Revolution. On the trail of forgotten, half-suppressed struggles, Anarchy’s Brief Summer offers a unique portrait of a revolutionary movement that is largely unknown outside Spain. "Enzensberger’s collection of personal testimonies creates a vivid portrait of Durruti as a revolutionary." 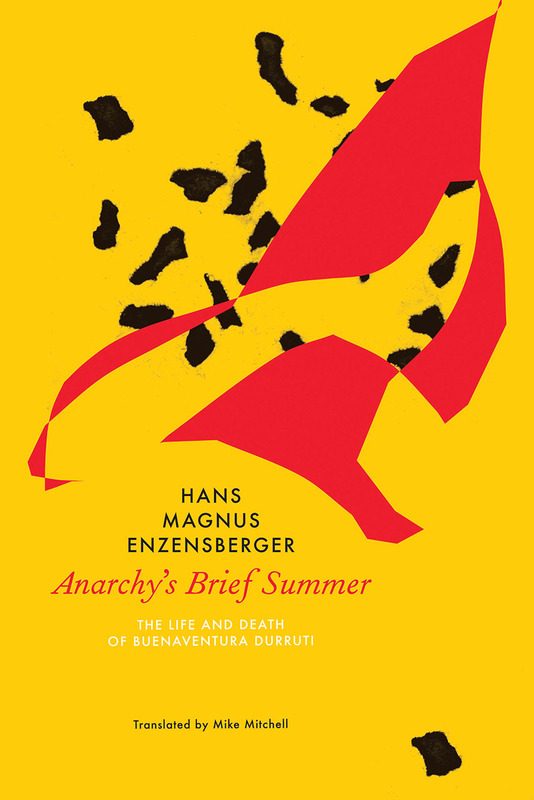 "Anarchy's Brief Summer is one of greatest novels I've ever read."